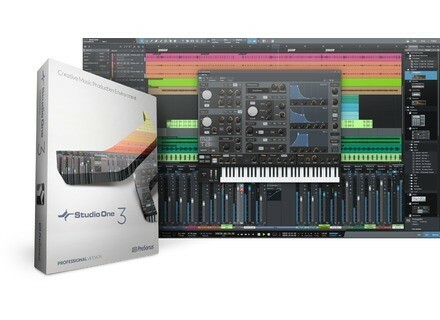 Until April 30th, PreSonus's Studio One Artist or Studio One Professional are available for 25% off using code StudioOneWaves exclusively at the PreSonus online store. 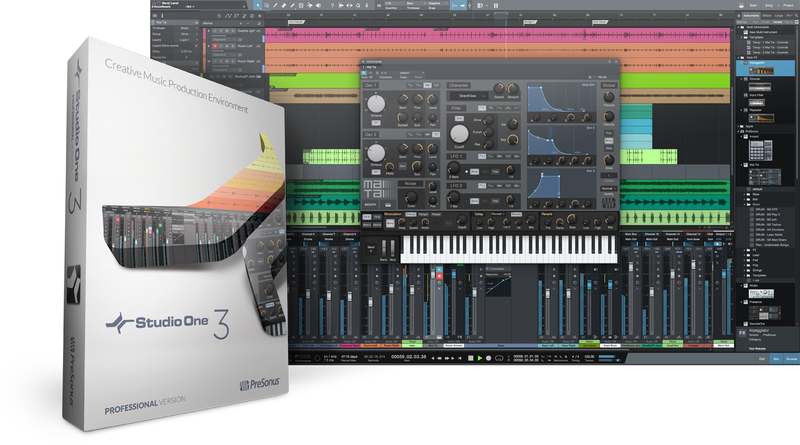 Offer only applies to downloadable versions, more details at presonus.com. D16 Group offers Frontier to registered users The D16 Group introduces Frontier, a new (and free) plug-in made exclusively for their registered customers. 50% Off Four New MeldaProduction Plugins This Week MeldaProduction's "Eternal Madness Discount" continues, with four new plugins available at half price this week. Flash sale on Waves' CLA Vocals plug-in Today only, Waves offer their CLA Vocals processor plug-in at the special price of $29.